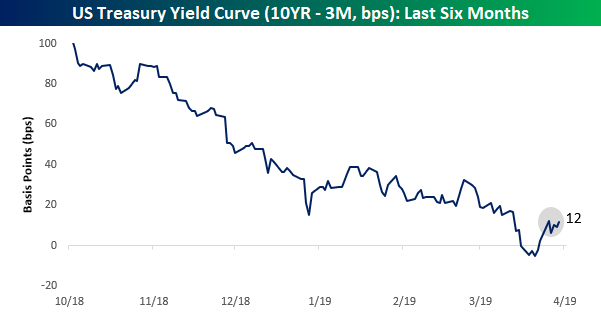 Ever since it moved back out of inversion last week, the yield curve has taken a back seat in the conversation. Currently, the spread between the 10-year and 3-month US treasuries is at 12 basis points, and if you look at the chart below, you can see that it has been trying to hook higher in the last couple of days. 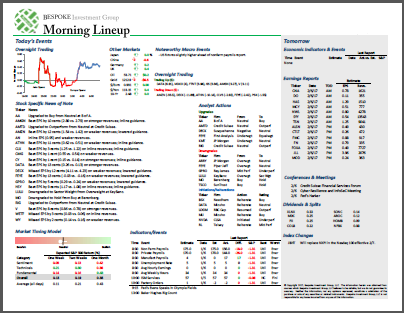 Where it goes in the short-term, though, is likely to be guided by today’s Non-Farm Payrolls report. A much better than expected reading will likely move the curve even steeper and dismiss further concerns over inversion, while a weaker than expected print has the real potential to move us much closer back to inversion and bring those concerns back to the fore.